What a fun film! We get to see Woody Allen being Woody Allen. My favourite film of his is 'Manhattan Murder Mystery', because it's just so darn funny. The jokes fall out of his mouth like a breeze and you don't even realise he's making a joke until you notice that you are in absolute hysterics. But Woody tends to hide from the fact he's one of the funniest people alive. He goes for complexity. That's fine, he's good at it, but things are really GOLD when he just goes for FUNNY. 'Fading Gigolo' is not a great movie. But every time Woody is on screen, things just lighten up. His facial expressions, his delivery, no-one can do what he does. No one at all. Incredible. It just so happened that the screening I attended was full of people in their 60's and 70's. These were clearly Woody Allen fans. Like me, they know his humour, they know his work. And I think that's the key to appreciating Woody Allen, it helps to know the work he's done in the past. It gives you an affection for his on screen persona. Things are funny because you feel like you know his characters and what they're going through. In the early 2000's Woody decided he wasn't going to act as much any more. You can understand why; he's getting old and writing and directing is enough of a challenge. So it's down to people like John Turturro to get Woody on the screen in the way we like to see him. It's 7pm and I have no plans for the evening. So I look up what movies are playing. 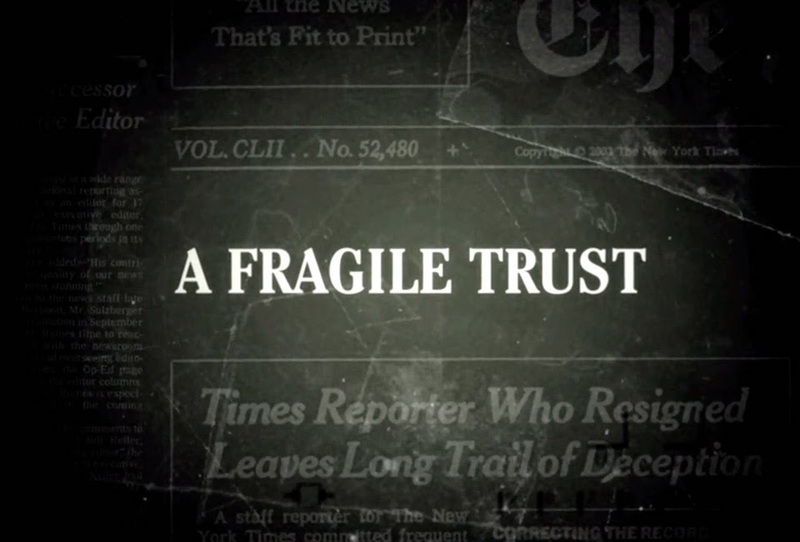 See a documentary I'm intrigued by, 'A Fragile Trust: Plagiarism, Power, and Jayson Blair at the New York Times.' It's starting at 7.30pm at the Quad so I jump on the Q train and head into Manhattan. Just as the movie's starting I leave my seat near the front and head to the back, because this couple down the front just won't shut their mouths. The film stops after three minutes and the screen goes black. A woman next to me says, "they're gonna fix the sync right?" and an older Jewish guy down the front deadpans, "it's over?" We sit for five minutes then the movie starts up again. And it's exactly the type of documentary I'm intrigued by. It's about Jayson Blair, the infamous New York Times journalist who fabricated most of his stories. He made up quotes, he wrote about places he'd never been to and people he'd never met. These were front page NY Times stories. 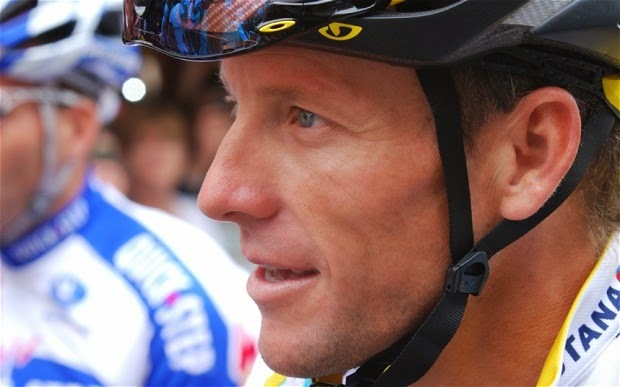 It's like the recent doc 'The Armstrong Lie', you sit there in awe of Lance Armstrong, how did he have the balls? Jayson Blair was different, it was just as hard to fabricate as it was to tell the truth. He wasn't just taking himself down but he was corrupting the hierarchy of the Times too. 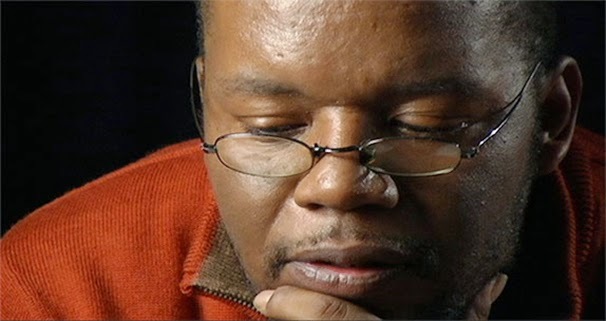 Jayson Blair is a fascinating subject. But the documentary frustrated me at times because it was so content to sit on the fence. In one moment it's carefully and hilariously detailing the incredible deceit, and the next we're seeing Jayson blame it all on drugs, alcohol and mental illness. 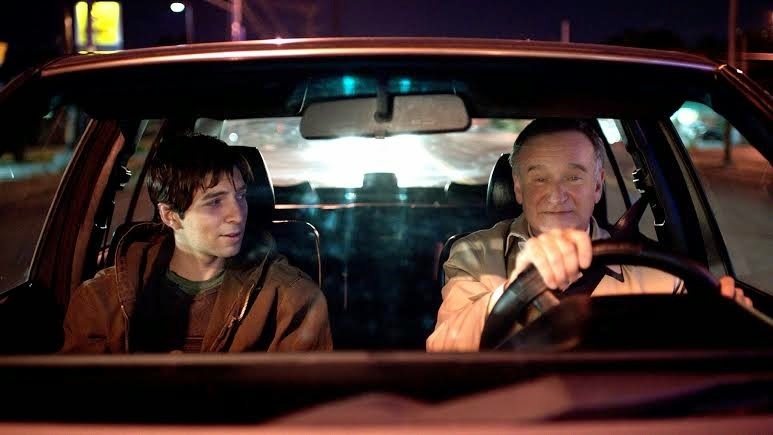 The film spends the bulk of it's time jittering back and forth between condemning the guy and offering up his excuses, never once daring to have a thought of its own. The film ends and the director and her publicist are there for a Q&A, I didn't even know this was happening. There are 16 of us in the audience. The old Jewish guy offers up some questions along with various witty quips. The guy across the isle is one of the ones I've moved away from due to the chattering. Turns out he works for the New York Times himself. We spent what must have been an hour in a fascinating and intimate question and answer session. It was full of opinion and conflict in a way the film itself so carefully avoided. Fair play to the director, Samantha Grant, she wanted the film to evoke discussion, which it did. And the old Jewish guy is clashing with the authoritative and condescending tone of the NY Times reporter, who amusingly calls his employer a 'smug' organisation without realising the word perfectly describes himself, too. Ain't that ironic! I'm in the midst of a wonderful event. An engaged audience that cares about the topics at hand: journalism and ethics. People think the important audiences are the ones with paparazzi and red carpets, but the real joy of cinema is when a handful of strangers come together on the Lower East Side to discuss a documentary. I leave the cinema and I hear the Jewish guy talking to the NY Times guy. He says, "I'm a documentary filmmaker too", and I could swear he says, "my name is Irving Fields". I know that name? I Google him. Irving Fields is a 97 year old pianist. Is that who this Jewish guy was? Surely he wasn't that old? Maybe this guy is making a documentary about Fields. I probably just heard things wrong. Who knows anything? That's what I take from 'A Fragile Trust' and that's what I took from 'The Armstrong Lie'. Some people cheat. Some people get caught. In the end, what price did these individuals pay? I guess that's what most interests me. Apparently, Jayson Blair now works as a life coach. What? I wish the documentary had delved into that side of things, to really see where this guy is now. Deception is one thing. Getting caught is another. But the important thing is, what happens after? I remember watching a documentary years ago about Auschwitz. It was horrifying; and you clamber to make sense of it all, to grasp where the fairness is in everything. At the end, there was a stat; it said that 7200 people worked at Auschwitz concentration camp during war-time, and of those 7200 only 15% ever stood trial for their crimes. We are taught to be good people, to stand up straight, play by the rules, and for the most part, we do. These documentaries show the flip side of that - they show people who don't play by the rules. What makes them interesting is that their subjects all kind of get away with it. Sure, they're found out, but so what? If Jayson or Lance or the Nazis can live with themselves, then they haven't really suffered. We need a documentary about THAT.